DJ Benny C started as a young boy playing school discos. His first gig was in 1998! Over the years Benny C has performed a variety of shows, totalling 12 years of DJ experience. In 2008 he was invited to take up residency at the northern suburbs hot spot The Dusk Lounge (Dusk) in Joondalup. These days you can hear him spinning the decks and playing to a capacity crowd each and every Friday and Saturday night. 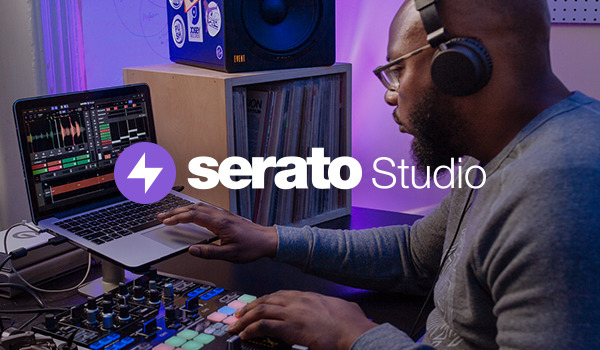 His knowledge and skill set transcend the various genres and decades and you can find him mixing cool tunes, the latest club hits and the classics to create an eclectic beat that keeps Dusk thumping into the wee hours each Friday and Saturday night. His ability to read the crowd surpasses other DJs with more years under their belts allowing him to keep the dance floor filled to capacity. With a music library spanning the many genres and decades, DJ Benny C is also available for private gigs, whatever the theme, when his busy schedule allows. If you would like to see if he has an opening for your next function you can contact him via www.tailormadeevents.com.au. 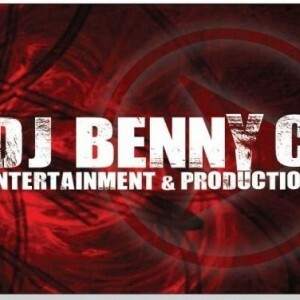 As DJ Benny C now works exclusively through Tailor Made Events.